One more mile. One more rep. When you're pushing your limits, motivation is a must. TriPort® technology provides crisp highs and natural-sounding lows. 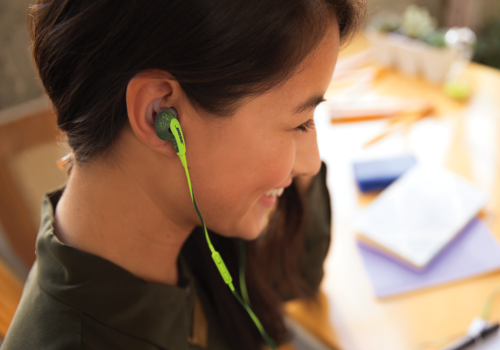 And with acoustic ports positioned to resist sweat and the weather, and hydrophobic cloth that keeps moisture out, they’re sport headphones engineered to survive the demands of your busy life. 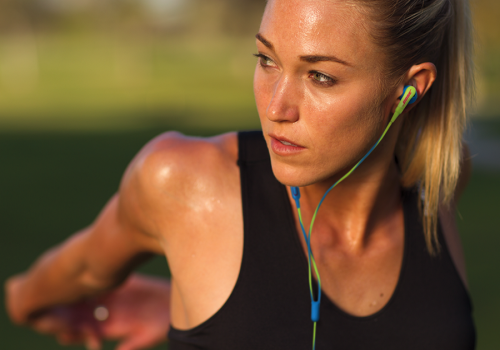 These sport-inspired headphones feature proprietary StayHear® tips that conform to your ear’s shape, so they stay comfortably in place all day long. 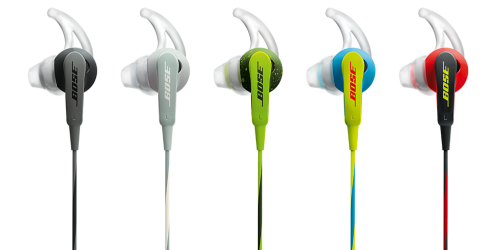 There are a variety of colours to match your style: Charcoal, Frost, Energy Green, Neon Blue or Power Red. An inline microphone and remote make for easy switching between calls and music with select Apple devices. You also get a sport-inspired case matched to the colour of your headphones. 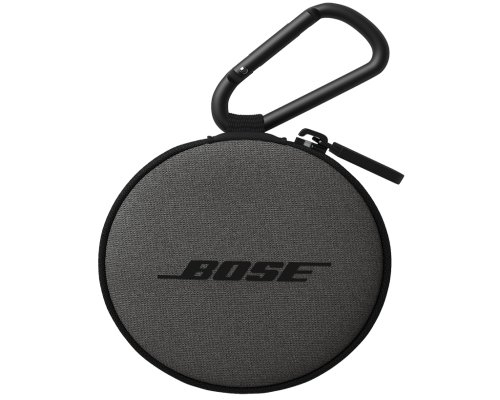 It's designed to protect and store your headphones when they're not in use, and provides a place to keep your keys and cash during exercise. The attached karabiner allows the case to tag along wherever your workout takes you.